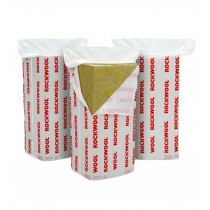 Maximise the energy efficiency of your home or office with our selection of 70mm insulation. Perfectly suited for loft spaces, cavity walls and various other parts of the property where maximum insulation is necessary. 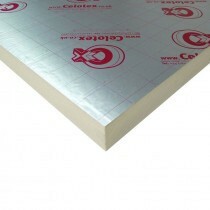 Our range of 70mm insulation includes a selection of slabs and boards. These are each crafted from materials that are proven to offer superb thermal efficiency, such as polystyrene and mineral wall. Beyond preventing heat loss, these materials also combat sound leakage. Have Questions About Our 70mm Insulation?